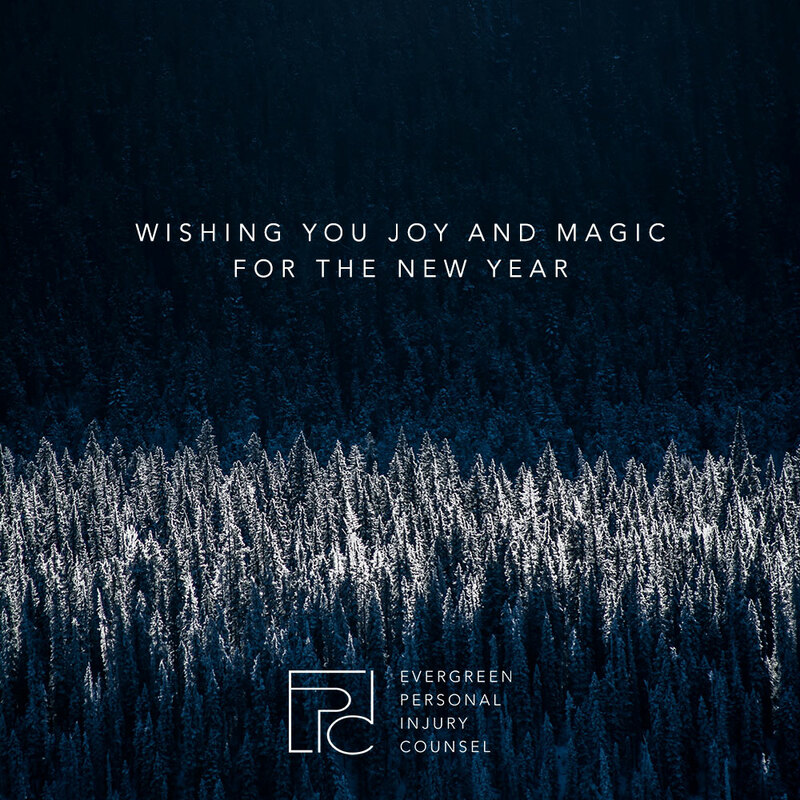 As the year comes to a close and 2017 quickly approaches, our team at Evergreen Personal Injury Counsel would like to take a step back and reflect on the remarkable year we had. Back in 2015, the EPIC partners came together to make a monumental decision for the future of the law firm: a complete rebrand. More than just a simple name change, all elements of the EPIC brand had to be carefully researched and developed. Despite the inherent risk involved with a rebrand, we took it as an opportunity to reestablish ourselves in both the local and legal community. By 2016, EPIC was in full swing and we began the process of finding an appropriate office space to fit our newly formed brand. Later that year, EPIC began construction on the Bowes Building—a historic building in the heart of downtown Tacoma. Thanks to the collaborative effort of our team and the building’s owner, the restoration of the landmark helped to preserve the rich history and culture of Tacoma. We are honored to be a part of the downtown community and hope our move inspires other businesses to follow suit. Upon our move this past September, EPIC hosted an incredible open house and ribbon cutting ceremony in celebration. We were honored with the attendance of many special guests, including colleagues in the legal community and Tacoma’s own Mayor Strickland. Now with our established brand, a new home in downtown Tacoma and a revitalized sense of purpose, the start of 2017 signals a new chapter for our firm. We strive to continue serving our clients and community with the highest level of excellence and uncompromising professional integrity through the New Year and beyond. We can’t wait to see what 2017 has in store for our firm.